This is the ergonomics of today. 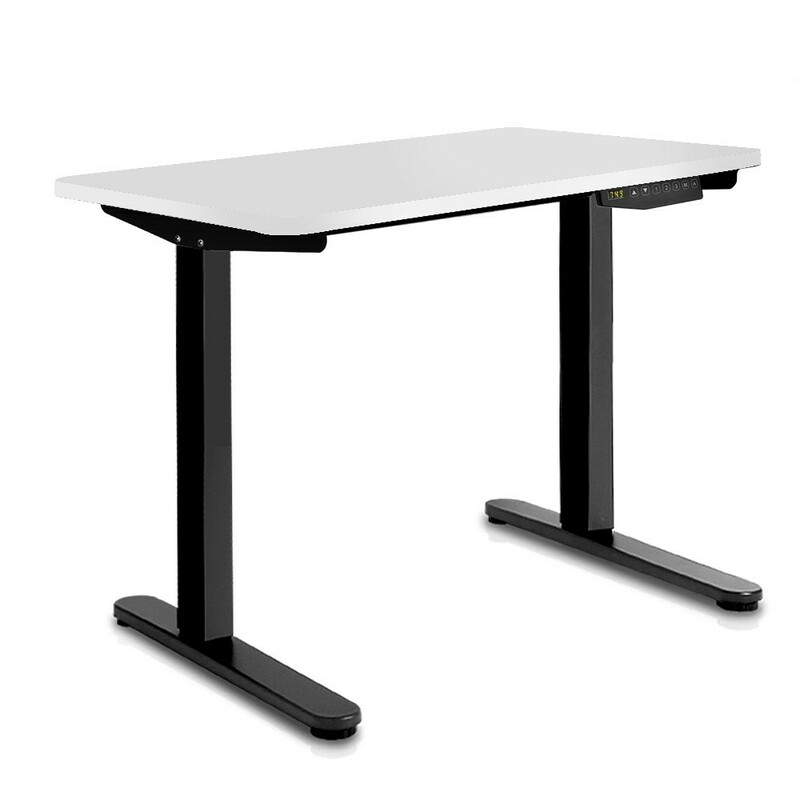 From Government all the way to the home office height adjustable desks is the future for office environments. Contemporary design and commercial grade guaranteed to give you years of use, this desk is perfect as a central hot desk or configured as a 4 way cluster. Our direct to public prices cannot be beaten so why settle for second hand when you can have a brand new commercial built desk at a fraction of the cost.